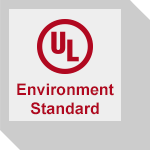 Since 1901, UL has been creating Standards for product safety. With over 1,000 Standards available for delivery in hardcopy, PDF, or electronic HTML formats, if you’re looking for a UL Standard you’ve come to the right place. 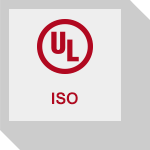 Easy, immediate access to industry codes and Standards. Search our collection of documents from over 350 publishers! 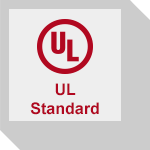 Find your UL test equipment here: Accessibility Probes, Rain Nozzles, Sharp Edge Testers and Sharp Edge tester Tape Kits, Test Lamps, and much more! If your organization has a need for professional CAD services, whether it's a one-time task or an ongoing project, we have the resources for you! SES was founded in 1947 as a not-for-profit professional membership society dedicated to furthering the knowledge and use of Standards and standardization.